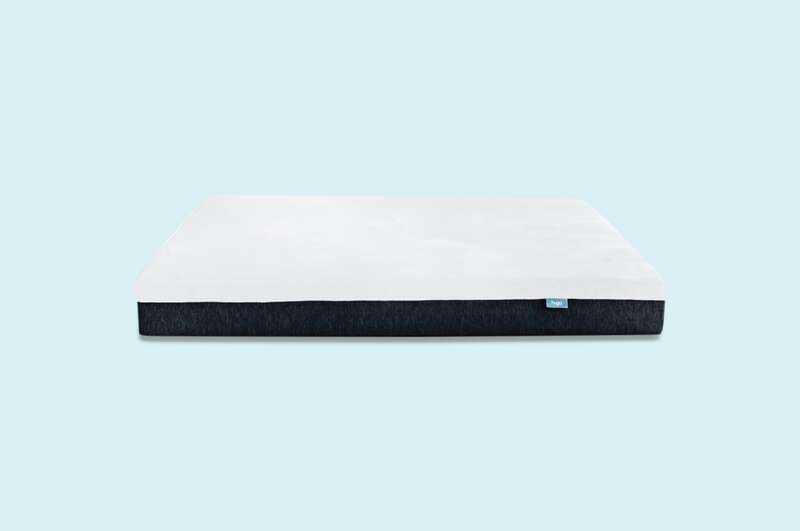 Made from three different types of foam, Onebed has more spring than most foam mattresses. The secret? Foam placement. Sleepers sink into the soft top, then feel hug from the supportive middle. The all-foam design may be an adjustment for sleepers moving from a spring mattress, so the company offers a generous trial period. Customers struggling with back or neck soreness say their pain disappears after a few nights on this mattress. With a competitive price and hundreds of glowing customer reviews, Onebed proves it's made for a good night's sleep. Is Onebed is right for your sleeping style? Our review is here to help. In it, you'll find information from real customers about the feel, firmness, sleep quality, materials, and more. We do our best to showcase a range of customer opinions and use unbiased data. By the end, you'll have a feel for this foam mattress and know whether or not to bring it home. 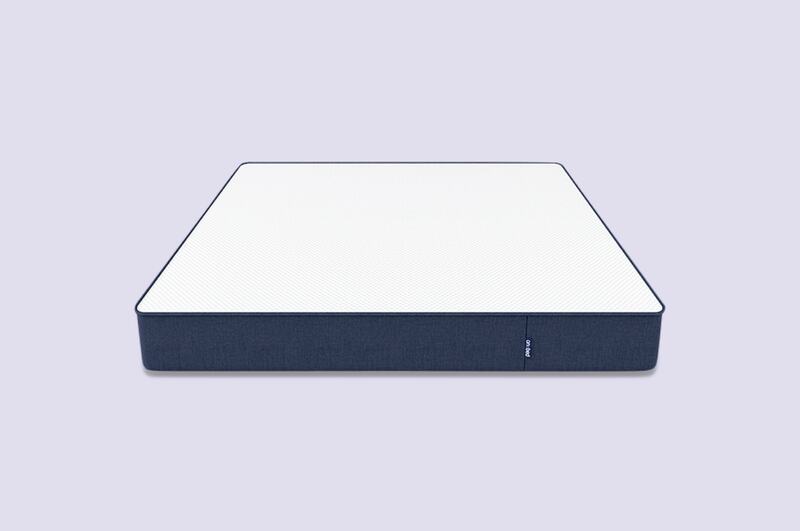 How does the Onebed mattress feel to sleep on? 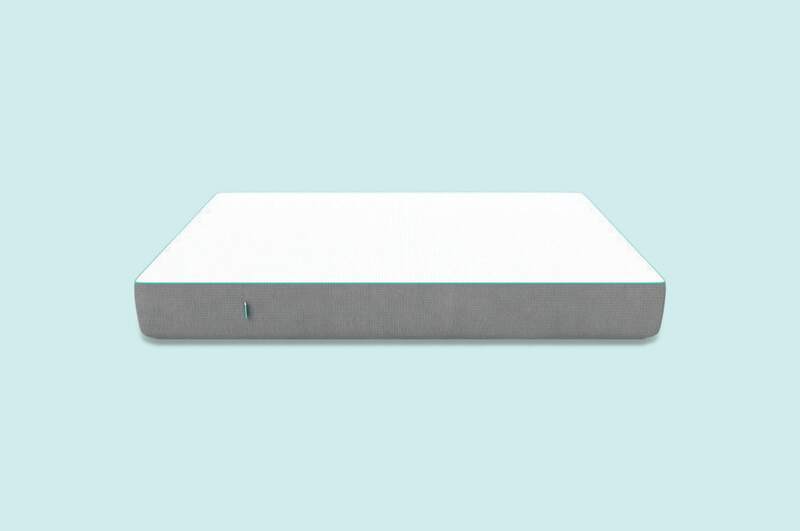 Onebed uses firm memory foam and bouncy latex to create the "one perfect sleep surface" for every person. However, we know it's difficult to make one mattress fit all. Onebed comes close. Its average to medium-firm feel is ideal for a majority of sleepers. Plus, both partners and solo sleepers were happy with the support and contouring comfort. Moving from a full memory foam mattress? The Onebed offers more give without taking away lift. Hands-down, Onebed's most satisfied customers are side and back sleepers. While heavier stomach sleepers may like the firmness, many average to light sleepers do not. Traditionally, memory foam is not the best for stomach sleepers. They require extra cushion to take pressure off of sensitive areas. There are exceptions, and we noted several stomach-sleeping customers who enjoyed the mattress. That being said, side and back sleepers love Onebed. The combination of body-shaping memory foam and bouncy latex is best for these positions. Back sleepers say the top gives cushion, while the memory foam prevents hips from sinking too deep. For side sleepers, this is also ideal. Laying on your side puts pressure on shoulders, hips, and torsos. The Onebed is soft enough to distribute the pressure, but contours to your shape for support. When sitting of the edge of Onebed, you'll experience average compression. Although you will sink further than on an all-memory foam mattress, the latex will give you a great bounce. This springy feel makes it easier to stand up or move to the middle of the mattress. Since Onebed has bounce, many customers are concerned about disturbing partners. Amazingly, the mattress is fantastic at absorbing movement. The latex and memory foam prevents movement from vibrating. On the company website, a woman jumps on a Onebed next to a wine glass. The glass stays put. This is a sensational way to highlight zero motion transfer, but the customer reviews back up the claim. "My husband is quite jumpy, and runs and jumps onto the bed before settling down. I used to move with every step onto the bed, and now I remain still and undisturbed. I recommend Onebed to every single human and animal. Truly amazing. Best sleep I have ever had!" — Tiffany H.
What is the Onebed mattress made from? Onebed uses typical foam materials, but has a different feel due to its custom construction. This matters for support, comfort, and overall feel. Below, we look inside the mattress to see what sets it apart from competitors. The first major difference is the Onebed's top layer. It's a natural Dunlop latex that offers immediate pressure relief. On many memory foam mattresses, it take a few seconds to melt and soften the foam. That's not the case on Onebed. You can instantly sink and settle in. After this, the second layer of memory foam activates. This visco-elastic foam provides deep compression relief. It hugs your hips, shoulders, and spine, so you don't wake up sore in the morning. Finally, the bottom layer of high-density poly foam supports and distributes weight. Rest easy knowing all foam in the Onebed is eco-friendly and ethically made. Protecting these foam layers is a large, dimpled mattress cover. It's created with plush polyester fabric and can be easily removed for cleaning. The top is a soft white poly-blend, while the navy side panels are made from a sturdier, protective fabric. 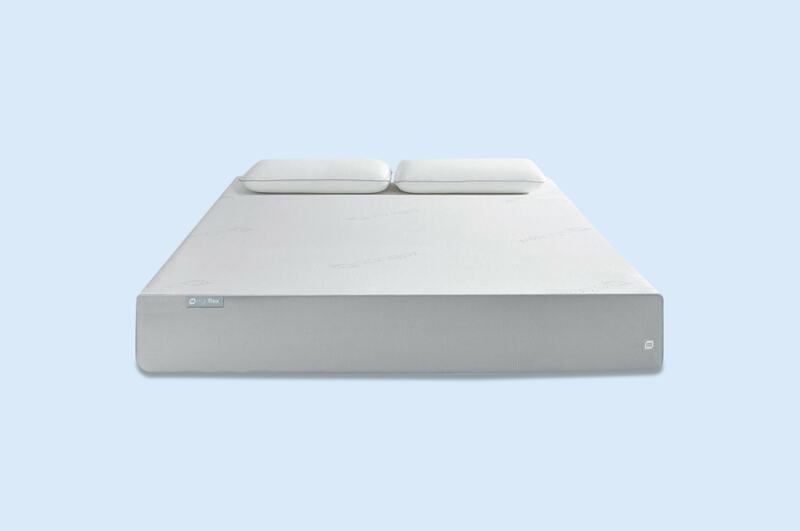 Moving the Onebed mattress is similar to other foam designs. It comes compressed in a box, measuring 1m x 50cm x 50cm. This makes it easier to carry up stairs or through doors. Although compressed, it may still be too heavy for one person to move. We recommend having someone on hand to help you carry and unpack it. We recommend placing it on your base before taking off the vacuum packed covering. Luckily, you never have to flip this mattress—but you should rotate it every 4-6 months. Relative to competing foam designs, Onebed is of average height. At 26 centimetres thick, it has a good balance of comfort and support layers. There are hybrid and foam design with thicker comfort layers, but thickness does not always equal better support or a softer feel. It's more important to look at firmness and materials than thickness. If you're concerned about the mattress fitting your bed frame, you can compare sizes at the company website link below. How much does a Onebed mattress cost? Buying an all-foam mattress in-store is going to cost you more than the Onebed. That's one of the reasons why online mattress shopping has become so popular. Priced in the middle of the market, it's a great value for the product and service. If you're looking for a memory foam mattress but don't want spend several thousand dollars, this is the perfect middle-tier choice. As with all memory foam mattresses, the main customer concern is being too hot. We sorted through customer reviews across Australia to see if certain climates has heat issues with Onebed. Overall, heat retention didn't seem to be a problem. Since the top layer is latex, sleepers were not in close contact with the memory foam layer. Plus, latex is naturally cooling and prevents too much heat from building up in the memory foam. Another benefit of Onebed is the generous warranty and sleep trial period. Most online mattress companies offer a 100-day trial and a 10-year warranty. 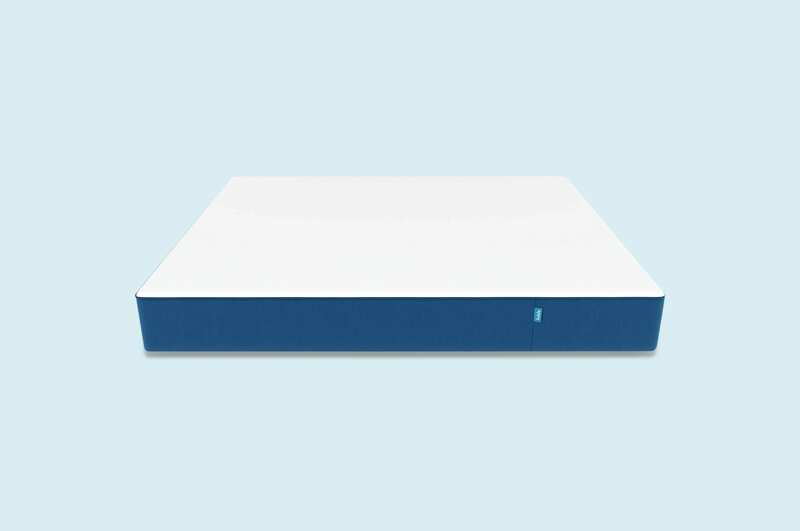 Onebed extends that by allowing a 125-night trial period and a 15-year warranty. If you don't sleep soundly with Onebed, you can easily request a return. The company sends someone to pick it up from your home, gives a full refund, and donates most mattresses to the Salvation Army. Who is the Onebed mattress best for? All in all, Onebed is going to fit a variety of sleepers. While it's always best to try a mattress at home for 30 days, we have a hunch most side and back sleepers won't give it back. 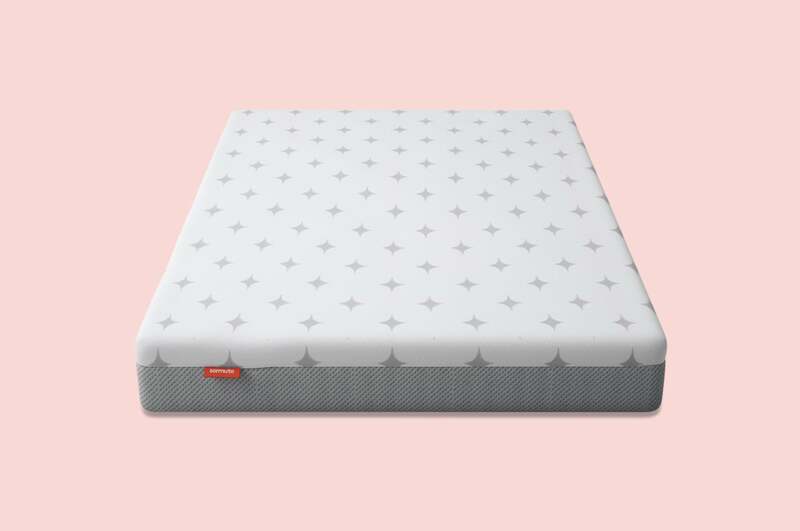 Small stomach sleepers may want to look for a softer foam option or hybrid mattress. 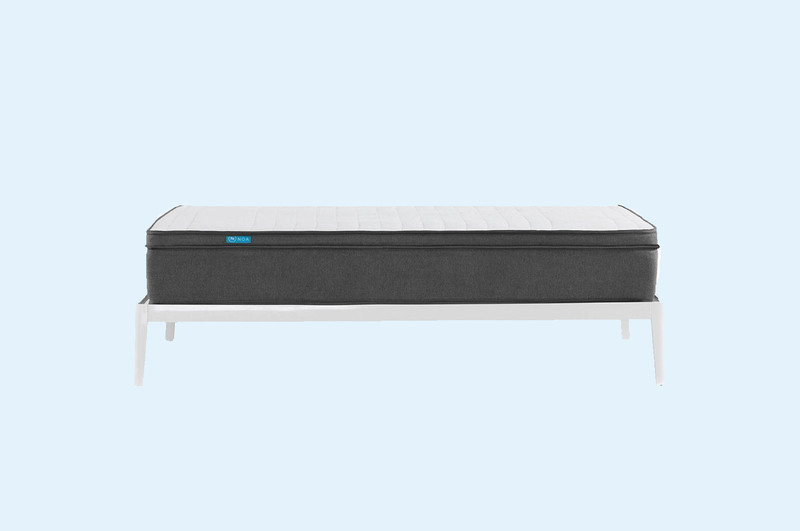 However, if you prefer a medium to medium-firm feel, love the shape and support of memory foam, and want a bit of bounce, Onebed will likely give you a great night's sleep.